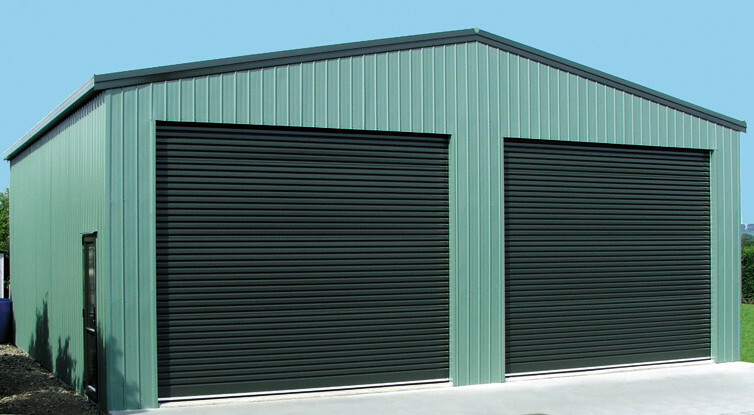 WDL have two corrugating machines with perfect profile. 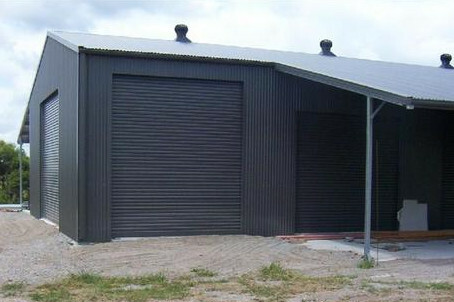 Our curving rolls perfectly match the corrugations for a seamless steel roofing finish. 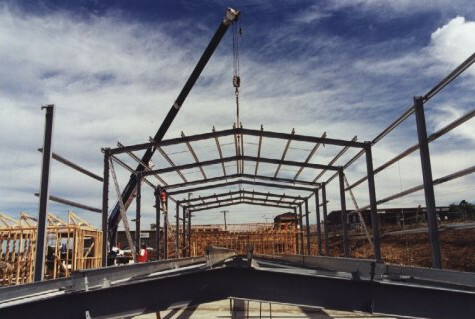 Steel sheets Area of Service – Buy Direct from the manufacturer! WDL service cover Donegal, Derry, Tyrone, Fermanagh, Leitrim, Sligo, Mayo, Roscommon, Galway. 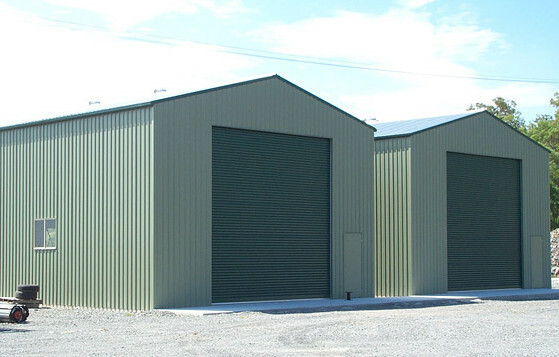 Here at WDL Steel roof sheeting and steel sheets for walls and any other applications we manufacture and supply a wide range of quality galvanised corrugated steel roofing sheets and box profile sheets. 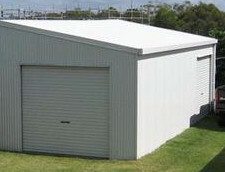 Sheeting Length : All manufactured and cut to size up to 8m in length. 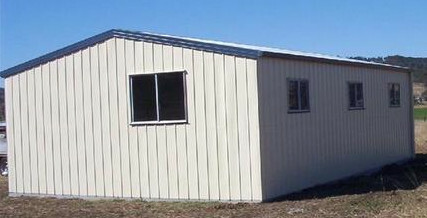 Sheeting width : These steel sheets are available in various colours and finishes, all providing 1m cover width as standard when fitted. 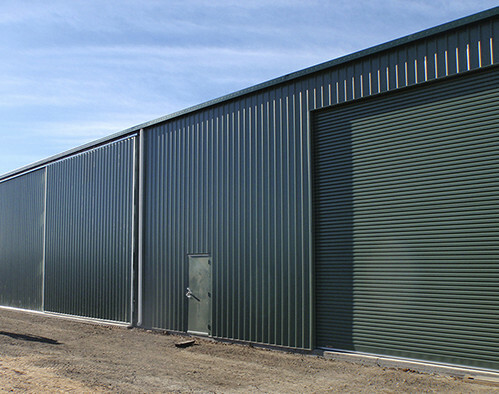 Sheeting thickness : Our corrugated steel roofing sheets are available in various thicknesses, or gauges- 0.5mm 0.7mm 0.8mm. 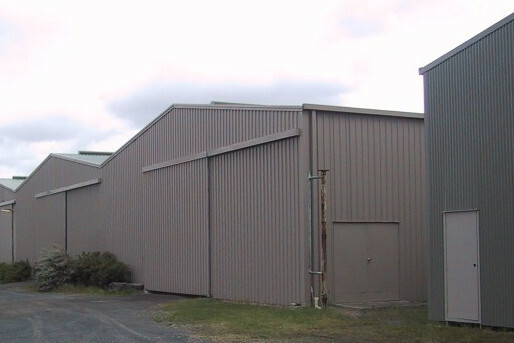 Sheeting deepness :WDL corrugated steel roofing sheets have 3 inch profiles from peak to peak, and provide 1m width cover when fitted as standard. 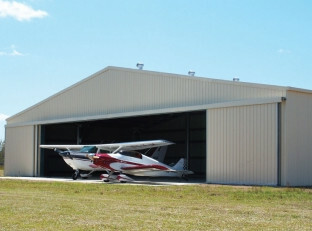 Whilst both sheets are ideal for all applications, PVC coated sheets are more durable. All standard colours available. 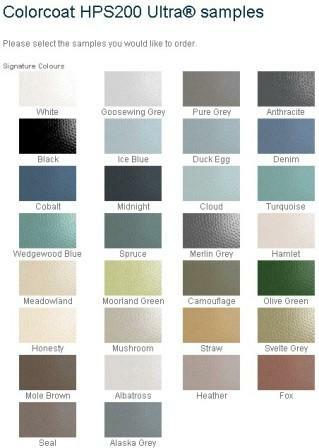 Please contact us for availability of any other colours you may require. 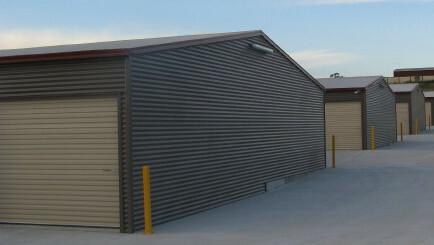 Steel sheets comes in a range of solid , metallic and new natural matt shades that are designed to withstand the rigors of external enviroment. Steel sheeting Colorcoat HPS200 Ultra® delivers the ultimate in performance, further reinforcing the Tata Steel position as the market leader and innovator. 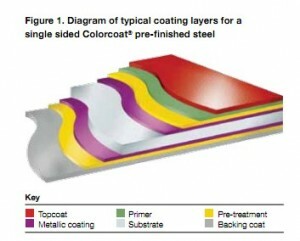 The result of sustained evolution and revolutionary coating technology, the best product just got even better. 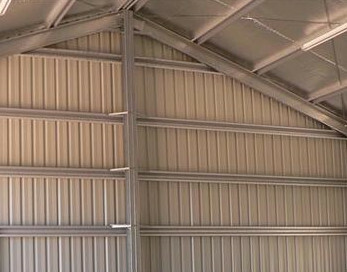 Leathergrain plastisol steel sheeting Colorcoat LG suitable suitable for roof and wall cladding applications where good performance is required at a competitive price. 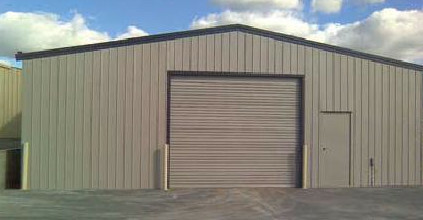 steel Flashing |steel Trimming WDL have a wide selection of steel materials, gauges and finishes available for fabricated steel flashings. 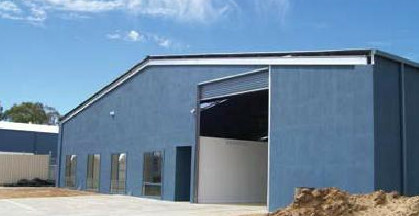 Materials stocked include: galvanised pre-coated steels, Colorcoat PVF2, HPS200 with thicknesses from 0.5 to 1.5mm. Our in-house facilitaties ensure quick turn-around of orders. 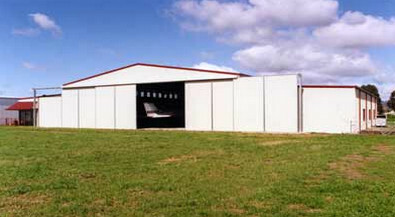 All orders can be made to custumer requirements in variable lengths up to 8 metres of steel flashing.